During a short, purely escapist trip to California’s central coast, Diane and I enjoyed an excellent seafood dinner at Passionfish, in Pacific Grove, just outside of Monterey. Fine as the food was, the wine list was even better, a real departure from the almost standardized California list of Chardonnay-Merlot-Cabernet-Pinot noir. 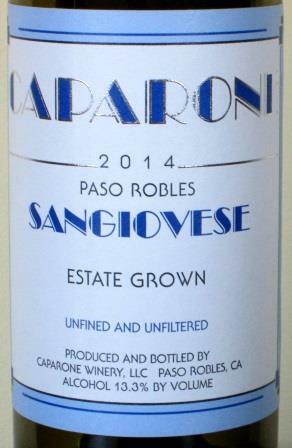 Passionfish has those wines, of course, but it focuses on the 7% of California wines that aren’t made from those grapes, and on wines that reflect a more European – i.e., food-friendly – style. 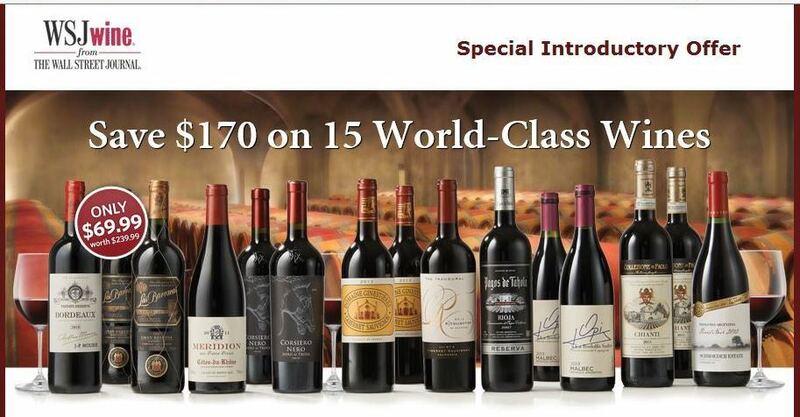 It offers a very nice selection of French and Italian wines as well, and it prices all its wines at a reasonable 50-80% above cost, compared to the 200-300% (and sometimes more!) that has become the customary markup almost everywhere else. For all of which, I say Hooray! Being there for only one meal, and having to drive some unfamiliar roads in an unfamiliar rental car after dinner, we weren’t able to do any in-depth sampling of the list. 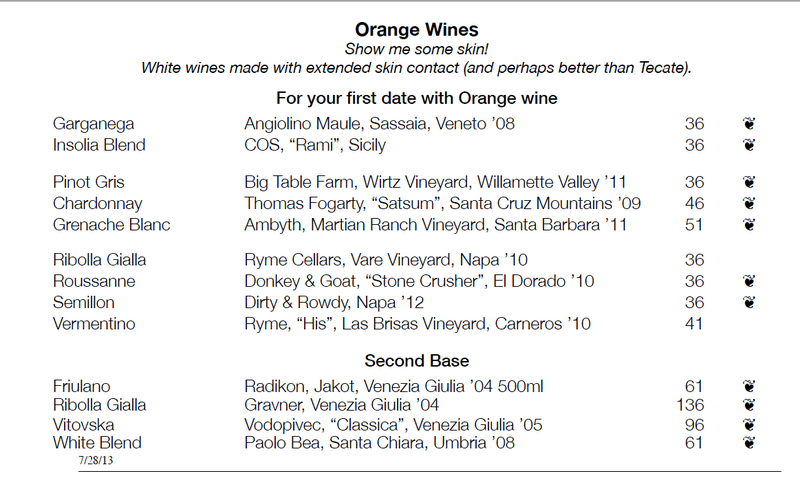 But one section really caught my eye: “Orange Wine,” it was headed, and it didn’t mean wines made from oranges. That’s where I spotted Ryme Cellars’ version of Ribolla Gialla, a grape I know well from Friuli. 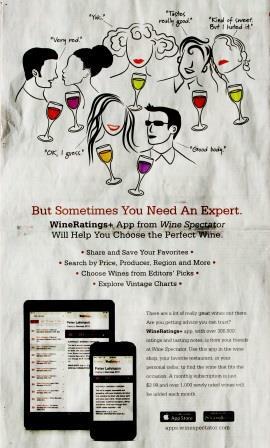 There it makes a very pleasant, light-to-medium-bodied white wine that works nicely with most relatively simple foods. In Friuli it’s usually made in a bright, acid style, but the description in Passionfish’s wine list showed clearly that this California version was vinified very differently for a markedly different effect, for a roundness and fullness that promised to match well with Diane’s king salmon and my sturgeon. It did indeed, and that prompted some basic research. We traveled a long way to find this vineyard. 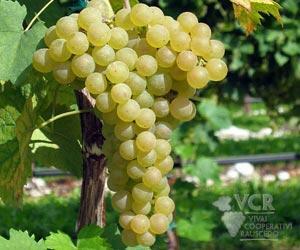 Our fascination with Ribolla Gialla took us to Friuli-Venezia Giulia in north-eastern Italy. 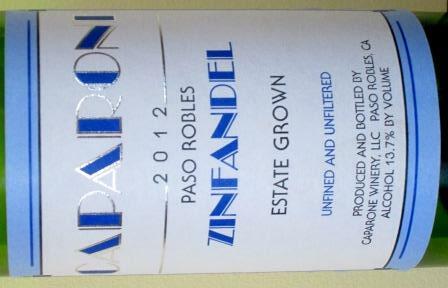 Visiting one of our favorite producers, Sasha Radikon told us that there was one guy in the US with Ribolla planted. 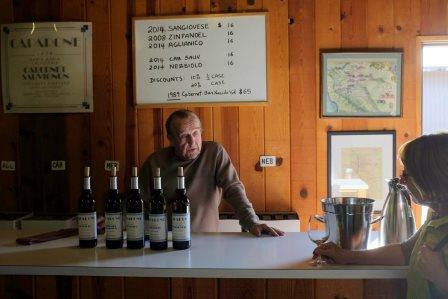 George Vare has about 2.5 acres planted at the base of Mount Veeder in the Oak Knoll district of Napa Valley. We contacted George and were lucky enough to score a single ton from his now coveted vineyard. Clearly, this is no big commercial project but a labor of love. 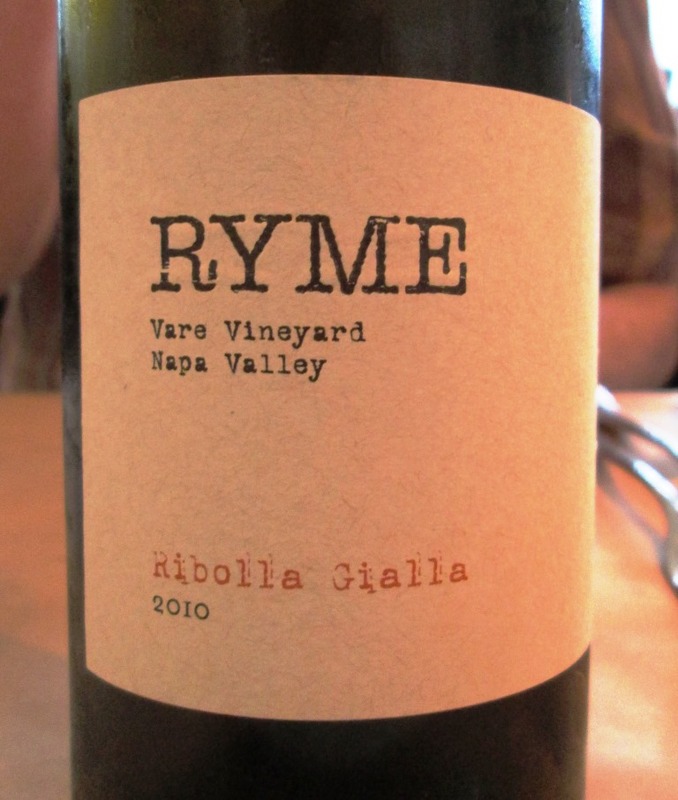 Ryme Cellars – from the names of the owner/winemakers, RYan and MEgan Glaab – specializes in off-beat-for-California grapes: at present, Ribolla Gialla, two versions of Vermentino, and Aglianico. Why? 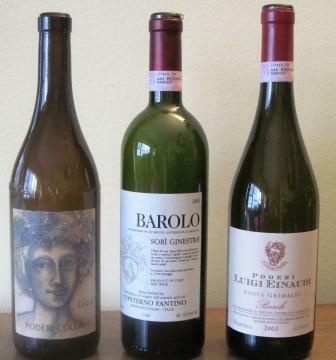 Most of our wines are made from Italian varieties simply because of the great diversity and unique character of the wines of that culture. . . . We love wines with distinctive character. They should taste great on their own, but really shine alongside good food. 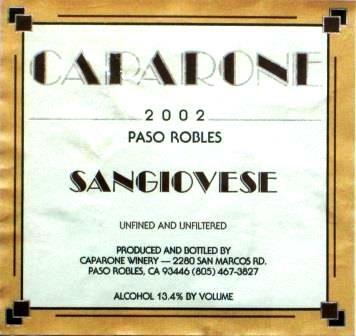 We love wines with ample tannin and acidity, especially if they are expected to age. 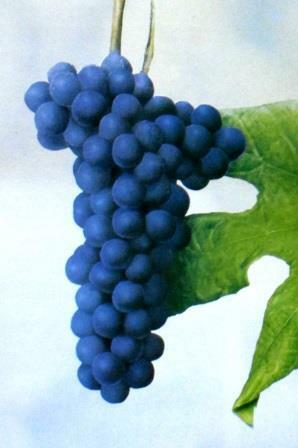 We always value a great wine’s idiosyncrasies over a polished supple sameness that is so common in the wine world. 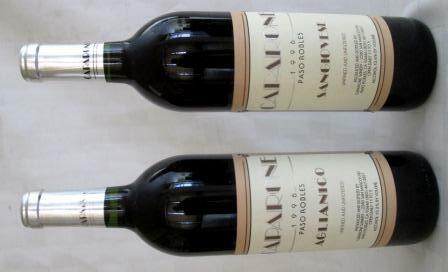 The wines are produced according to simple methods. 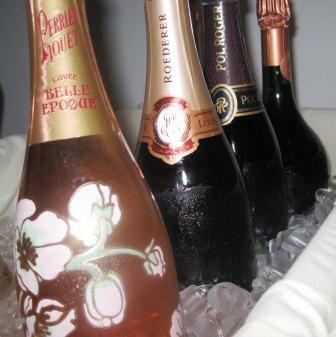 The wines are always encouraged, never controlled. We use no cultured yeast, no temperature control, no enzymes or other adulterants. We do not fine or filter. 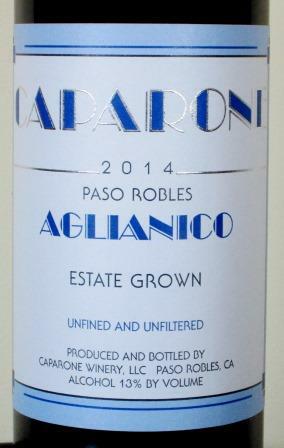 The wines are raised in used French oak barriques between 2 and 10 years old. 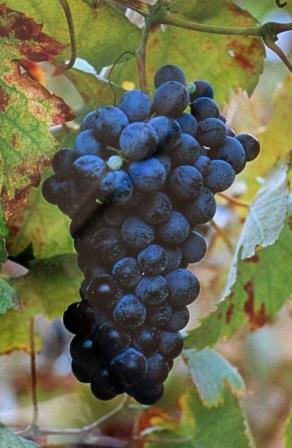 Many of the reds are fermented on the stems. 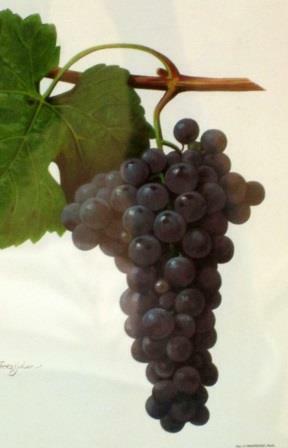 Many of the whites are fermented on the skins. 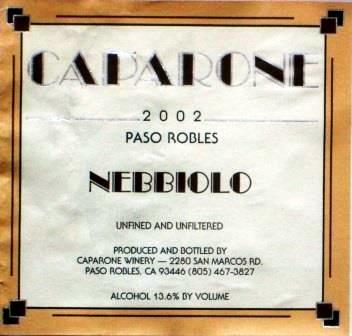 The 2010 Ribolla was all destemmed and fermented inside 2 old oak puncheons. 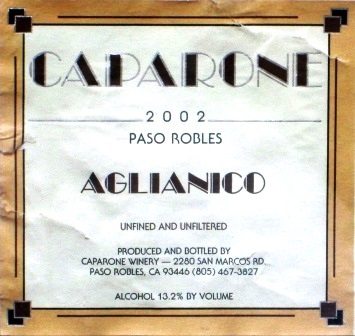 The cap was manipulated lightly a few times throughout the fermentation. 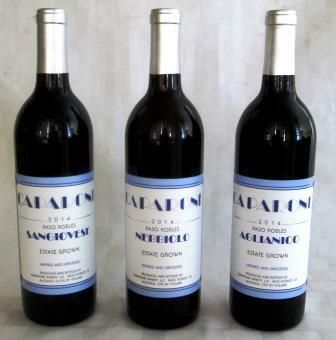 The puncheons were then sealed and the wine saw a total of about one month maceration. It was then pressed and spent two years in barrel and 9 months in bottle. 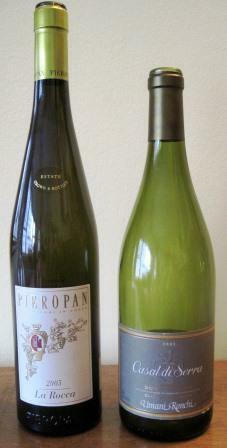 The result of that was a light-orange-colored wine with a smooth, almost waxy mouth-feel, chalky/floral aromas and a range of floral and mineral flavors that recalled without replicating Friuli Ribolla – a sort of Ribolla Plus, if you will. It made a thoroughly enjoyable drink on its own and an even better one with our two very different fish dishes. Had we been walking home, we probably would have had a second bottle, and I can’t give a wine a higher compliment than that. 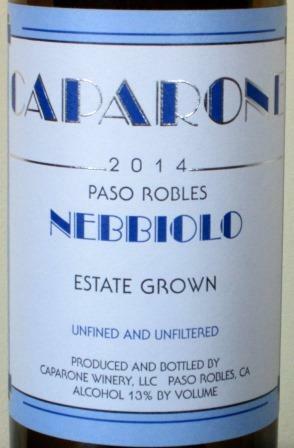 This wasn’t the kind of wine I expected to find on the central coast – or anywhere in California, for that matter – but I’m very happy about the serendipitous encounter. I can only hope that California continues to produce more such individualist winemakers as Ryan and Megan to make more such intriguing wines. 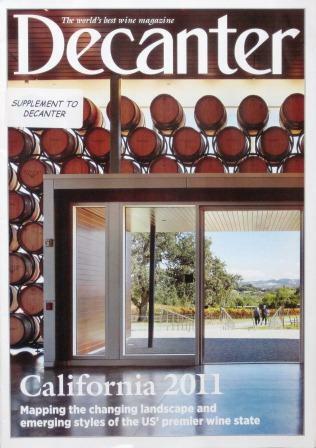 The September issue of Decanter comes to subscribers with a supplement entitled California 2011. 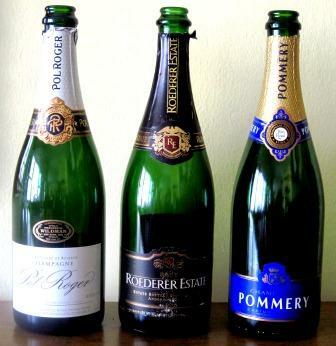 This represents a gallant effort by numerous British wine writers to come to honorable terms with California wine. Unfortunately, they can’t. Oz Clarke tries hard. He confronts the problem head on. He wonders “if it’s a British disease, this need to go to other people’s countries and tell them what style of wine they should be making.” Margaret Rand is just as direct: “one simply has to accept that while Napa winemakers have adopted the language of the Old World, and can talk about finesse and terroir expression with great conviction, what they mean by these terms is not what we Brits mean.” As an example of this, she cites Tim Mondavi’s saying to her, “I never want to taste alcohol,” while she can taste alcohol all through his wines. 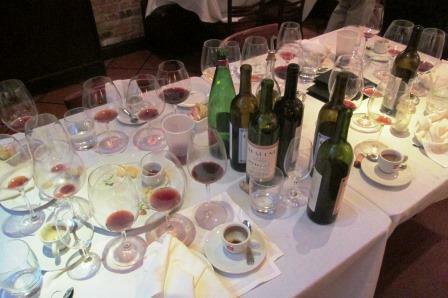 Woodward’s assertion that wine is a democracy seems contradicted by Clarke’s emphasis on the dominance of Robert Parker’s scores as the definer of success for California winemakers. Put aside the British wine press’s obsession with Parker, who for most of them is the bête noire of wine: If Clarke is reporting accurately what he was told and what he inferred from his California tour, then indeed California wine producers have elected Parker king and allowed themselves to be buffaloed or bullied into making the big, high-alcohol fruit bombs we think of as, depending on our palates, the epitome or the extreme of California winemaking. And not just California winemaking either. 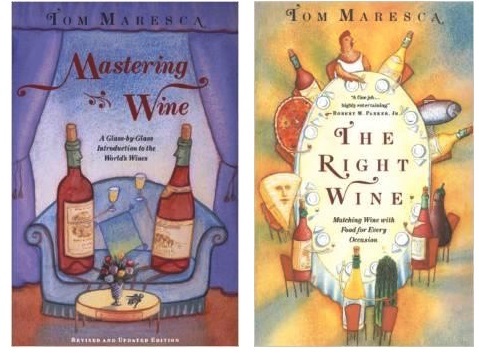 I have been told by more winemakers than I can count, in Italy and in France, that the undrinkable, high-alcohol, over-wooded concoction I just spat out was not what they drank themselves but “what the market wants.” More specifically, “what the international market wants.” Most specifically, “what Americans want.” My pointing out that I am American and I hate that kind of wine never so much as ruffled an eyebrow: In every case, the winemakers remained supremely confident that they were on the right track and, by clear implication, that I didn’t know what I was talking about. I wish I could believe that their serenity was the result of deep and thorough market research – but I really think it was nothing more than the complacency conferred by retaining a high-profile consulting enologist who promised them high scores in the Wine Advocate or the Wine Spectator in return for a free hand in the cellar and a large budget for barriques. 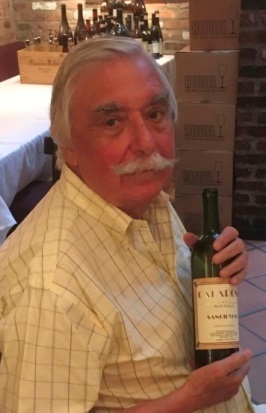 That’s not all: comparable to Margaret Rand’s experience with Tim Mondavi, I’ve also had the displeasure of tasting with a producer who assured me that I wouldn’t – couldn’t – taste oak in his wines, an assurance he imperturbably repeated several times as I tried to tell him oak was all that I could taste in his wines. What do I conclude from all this? First, that to cast the problem as British palate vs. California palate is an oversimplification – in fact, a distortion of the problem. For one thing, the British palate isn’t a single thing, nor is it infallible. For example, many Brits are by my lights way off the mark when it comes to Italian wines. It’s not just that a lot of Brits automatically classify all Italian wine as plonk, though many still do. 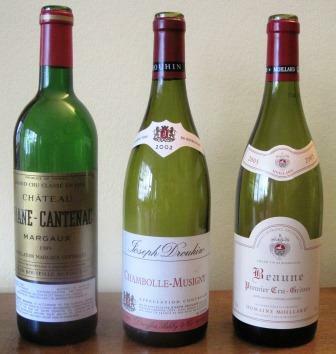 But even MWs often find Italian wines hyper-acidic or too tannic or unbalanced: They don’t fit the pattern of the French and German wines that have been for so long “Britain’s own,” as it were, and which are the norm by which they consciously or unconsciously judge all other wines. Not a bad norm, I’ll concede – but hardly universal or exhaustive. For another thing, there are European producers and consumers, including a fair fraction of Brits, who like fruit bombs and new oak. Then too, the US palate isn’t a single thing either. There are California producers and American consumers who have much more Europe-oriented palates than the mass-market or cult-market in the States would indicate. The US is not a single market, and the sooner producers begin dealing seriously with that fact, the better off we will all be. Just in the broadest terms, the Bo-Wash corridor (itself a string of separate markets with differing individual preferences) is radically different from, again in the broadest terms, the West Coast or the Southeast. It makes more sense to me to see this whole palatal knot as, at least in metaphoric terms, a “generational” problem – and in these terms the so-called American palate serves as an illuminating example. It’s not that long ago – a generation back, let us say – that the US thought of itself as a beer-and-whiskey country, and wine was a very isolated affectation. In fact, the US then was, and to a large extent still remains, a milk and soft drink country, and the palatal learning curve to ascend from those two drinks to what Bordeaux and Barolo used to be is steep indeed. Another generation has been riding that road for some years now: Some folks got off at the Boone Farms station, some at Lambrusco, some went on to Napa Cabernet in the hugely fruited, soft tannin style (Parkersville or Spectatortown), while a few even worked their way in a different direction and ended up with traditional-style Rioja and Taurasi and Hermitage and Ridge Montebello Cabernet. 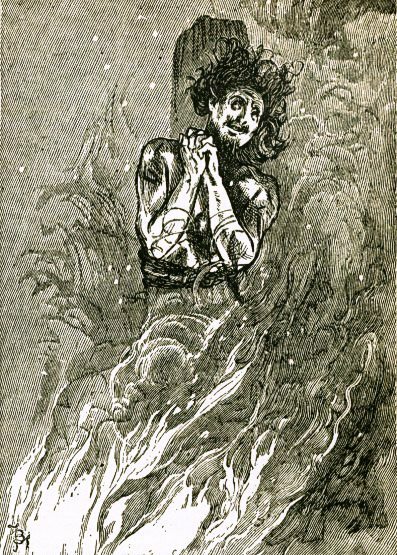 People drink what they are comfortable with, and what they’re comfortable with is, in most cases, what they’re used to (just like the British sailors in the Aubrey-Maturin novels). 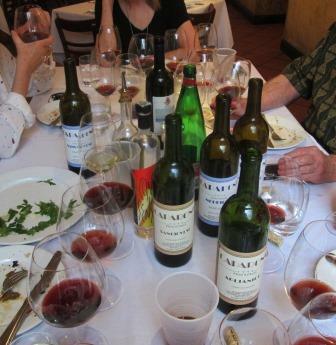 A better wine will eventually change most people’s palates – if they have a palate to start with (face it: most people don’t actually taste what they put in their mouths), and if we can get producers to make it and consumers to try it. 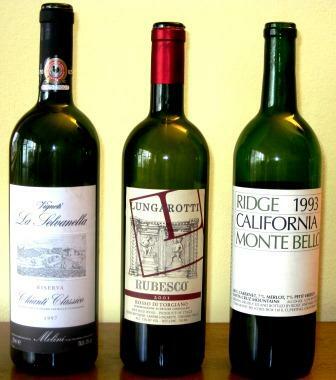 Big ifs – but Ridge and some other estates that break the California stereotype have been showing for years that it can be done profitably. Now is the time for those producers who currently tell us – or themselves – that they’re making the wine the market wants to drink to start making the wines that they themselves like to drink. (Believe me, I’m not speaking here just of California, by any means.) That, my friends, would indeed be a consummation devoutly to be wished. It’s been a long, hard summer, and Ubriaco needs a nap. Look for my next post after the middle of the month — say around the 22nd/23rd. Thanks for your attention all through the heat, the earthquake, and the hurricane.